For those who know Shaq is my favorite basketball player. 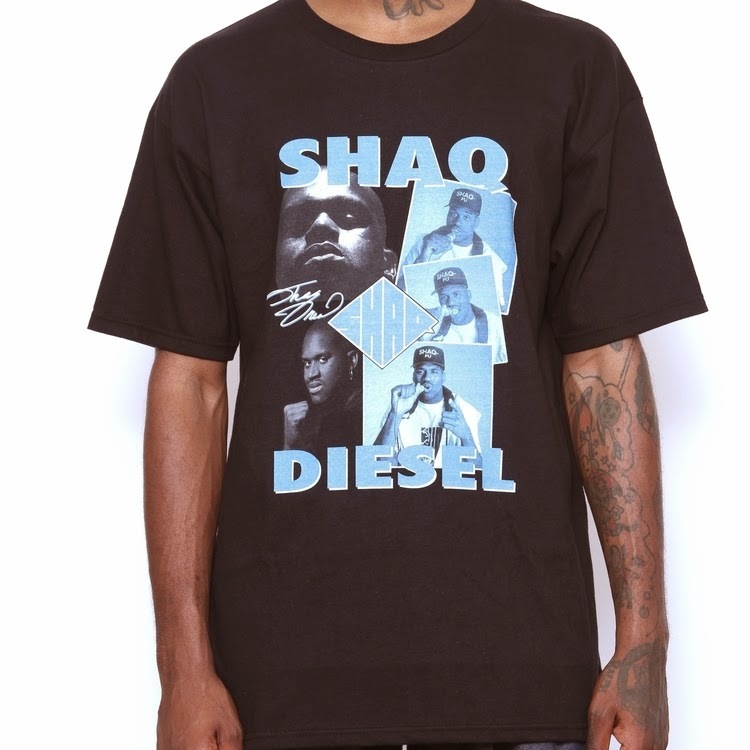 And I was one of the over a million who bought Shaq's platinum-selling debut, "Shaq Diesel. And I like black T-shirts....so.....this feels right, you know? Get Yours from Youth Fairfax here. Oldie But Goodie: Mac Miller "S.D.S." Jay Sean "The Mistress 2"